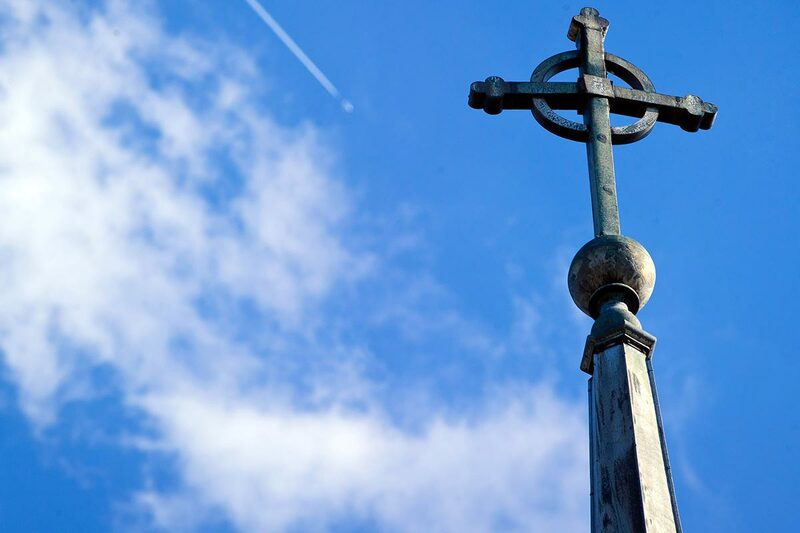 Saint Mary's College is accredited through the Higher Learning Commission. Saint Mary's College is authorized by name by the State of Indiana and is an approved postsecondary educational institution (IC 21-7-13-6). Final HLC Assurance Argument in preparation for the HLC Comprehensive Evaluation Visit on November 9-10, 2015.